Home » Be a Sponsor! 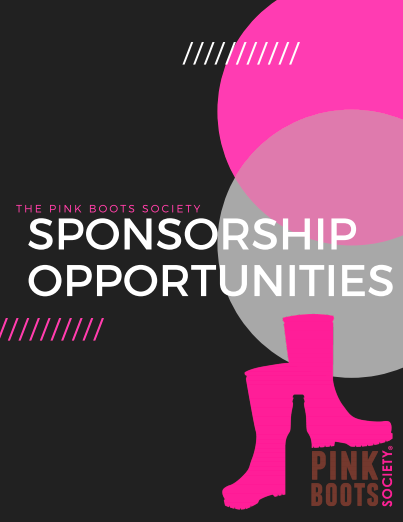 If you’d like to actively reach the ever-growing and diverse group of women beer professionals here at Pink Boots Society, please review our Sponsorship Opportunities information below. Please contact us at sponsorship@pinkbootssociety.org with any questions!